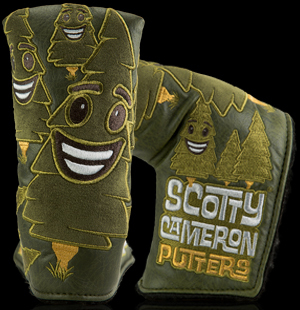 Scotty’s Cinco de Mayo headcovers have become a Putter Studio tradition. 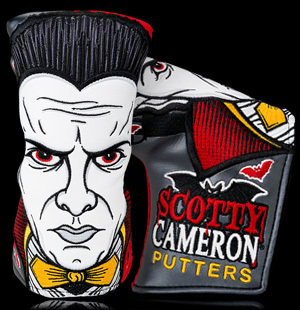 For the 9th release celebrating the annual 5th of May fiesta, he introduced the Scrapper, a luchador-infused battle royal of masked wrestlers involved in a high-flying, choke-holding melee of epic proportions. 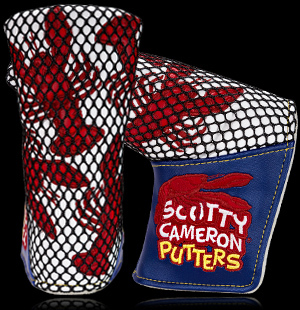 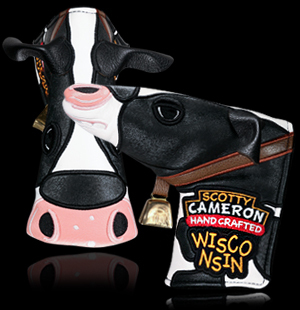 Club Cameron Members got in on the colorful fun with this limited release headcover made available in the Studio Store. 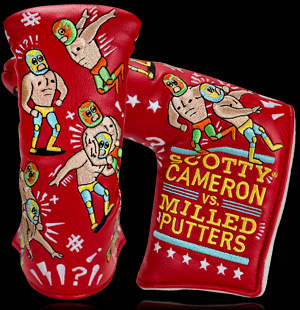 Match note: Luchador outfits may vary.